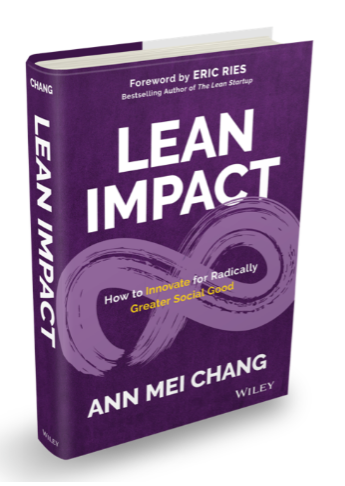 Ann Mei Chang is a leading advocate for social innovation and author of LEAN IMPACT: How to Innovate for Radically Greater Social Good (Wiley, Nov. 6, 2018). 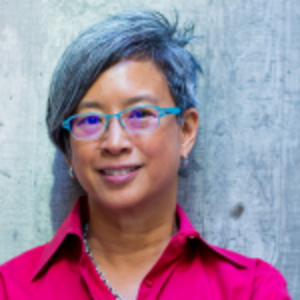 As Chief Innovation Officer at USAID, Ann Mei served as the first Executive Director of the US Global Development Lab, engaging the best practices for innovation from Silicon Valley to accelerate the impact and scale of solutions to the world’s most intractable challenges. She was previously the Chief Innovation Officer at Mercy Corps and served the US Department of State as Senior Advisor for Women and Technology in the Secretary’s Office of Global Women’s Issues. 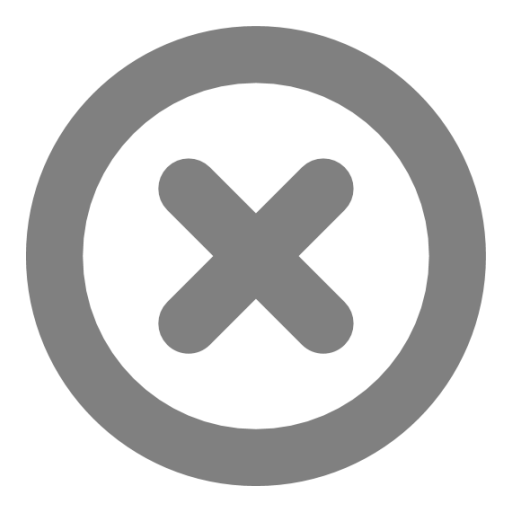 The point of innovation is to create something that is better, faster, or cheaper than what exists today. We have so many long-standing societal ills – from poverty, to injustice, to environmental degradation. I’d argue there’s nowhere that innovation is more needed. Thus, generosity must be paired with another virtue, humility. This means switching our focus from how much we give to whether we are making a lasting impact.